Get Laid Beds are a UK based wooden bed maker, that specialises in the a vast array of wooden bed frames, including their iconic Low Beds, stylish Standard Height Beds and their prestigious Four Poster Beds. They have a family heritage in carpentry and using experienced craftsmanship, meaning that they take great pride in the quality and design of the wooden beds that they hand make in their workshop. They even offer an amazing 11 year guarantee on all of their wooden beds as result from their careful and experienced craftsmanship. We live in a period in which the majority of products are mass produced and with streamlined manufacturing, which diverts away from the traditional British manufacturing values and quality. Get Laid Beds hand make all of their beds with custom alterations and special care, so each of their customers get a personalised bed with their own choice of colour finish and size. This is all done locally from their Leicester based workshop, of which they deliver worldwide to customers bedrooms. One of their most popular beds is their contemporary Platform Bed (Space Saver). The wooden Platform Space Saver bed is a popular style as a result from its space efficient design. It is designed to give you those extra few inches of space when you need them most, especially with small bedrooms and awkward spaces. In addition to boasting a contemporary design, and a minimalist aesthetic it also allows clearance underneath the bed frame which offers a valuable storage solution. With no inclusion of a headboard, the Space Saver version of the Platform Bed offers more flexibility as you can install a headboard of your own. The main difference between Get Laid Beds wooden bed frames and others is that they are made using quality mortise and tenon joints. This method of construction makes your bed much more sturdy and durable, meaning that it can stand the test of time, which is reflected in the company’s promise of an 11 year guarantee on all their wooden beds. You can certainly be confident in the quality and British design of their wooden bed frames. Get Laid Beds produce all their wooden bed frames locally, with bespoke sizes and finishes, as a result from being able to offer more customisable features on their handmade wooden beds. This Includes a choice between a range of colour finishes, such as sleek black, smooth white, modern chocolate and professional grey colour finishes for their Solid Scandinavian Pine bed frames. They also offer a range of hardwood finishes, including such popular hardwoods as Oak, Walnut and Ash. This service allows you to really personalise your wooden bed frame to suit your bedroom. They also offer 17 different bed size, which range from a Small Single to such large custom sizes as a King, Super-King and their own special 7ft Super-Caesar. You can also customise the size with their alterations service which starts from as little as £55. This is a guest article for UK Made written by Get laid Beds. This entry was posted in Furniture and Soft Furnishings, Get Laid Beds and tagged Bed frames, Bedframes, Beds, British beds, British made beds, Get Laid Beds, Made in England, ukmade, Wooden beds on December 18, 2015 by ukmade. 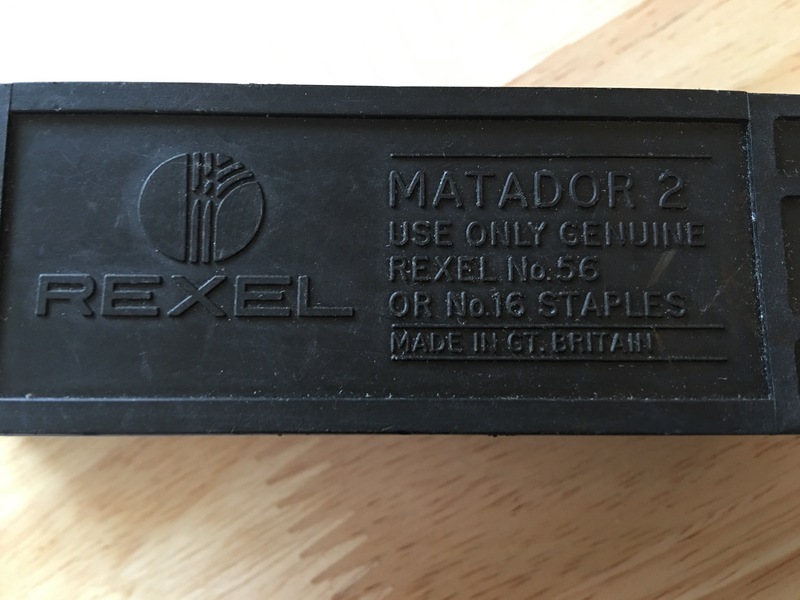 Kaymet black rubber tray. Made in England. 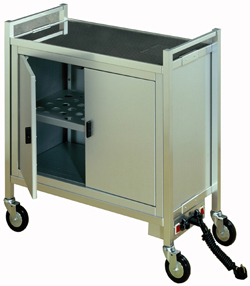 Kaymet Modern Rubber Grip Trolley. Made in England. 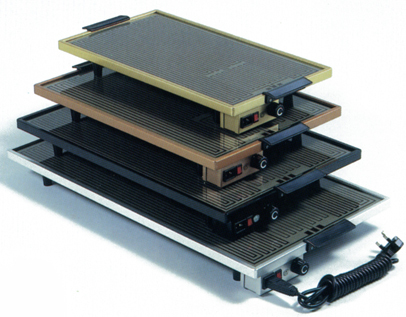 KAYMET ELECTRIC TABLE HOTPLATES. Made in England. 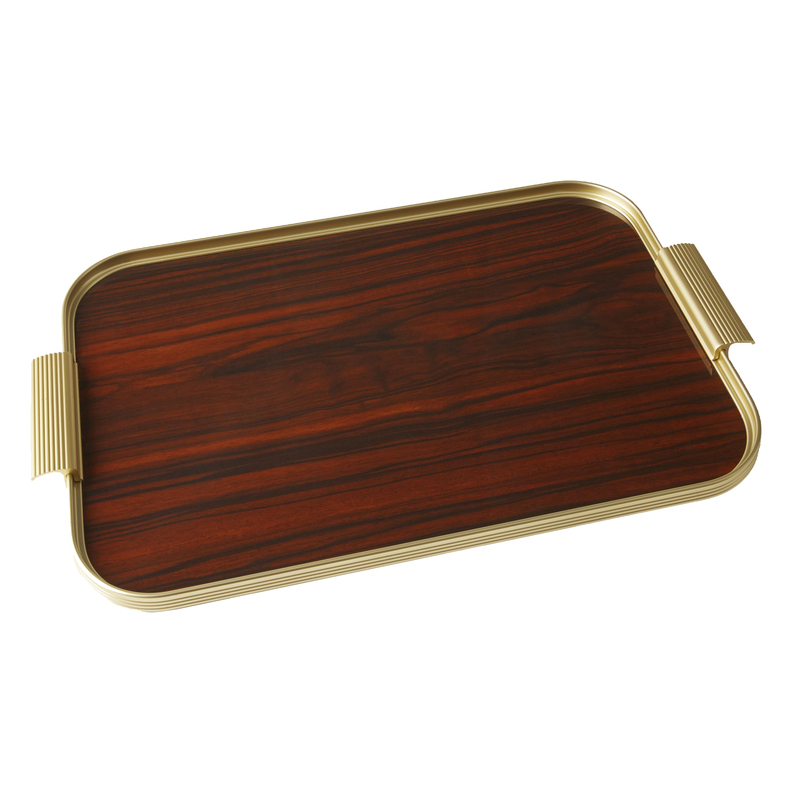 Kaymet Ribbed Tray with Rosewood base. Made in England. 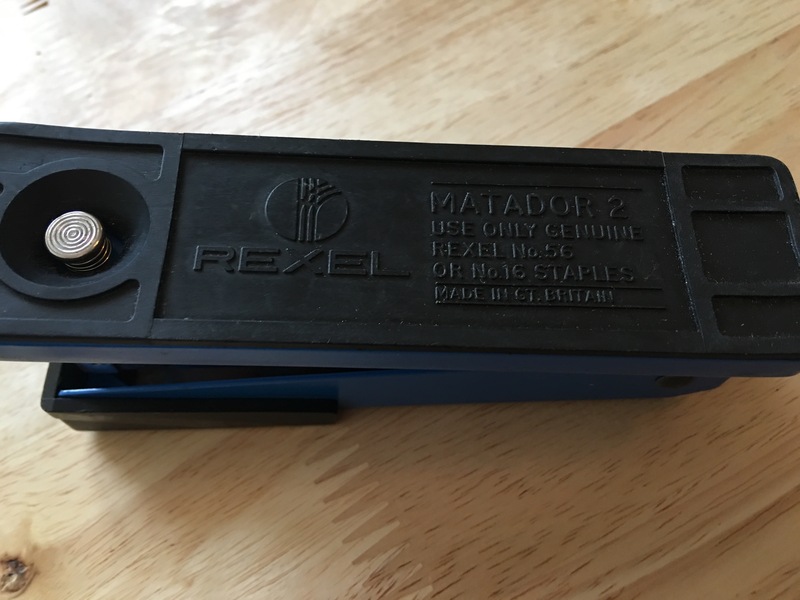 Kaymet Medium Pressed Rubber Grip Tray. Made in England. 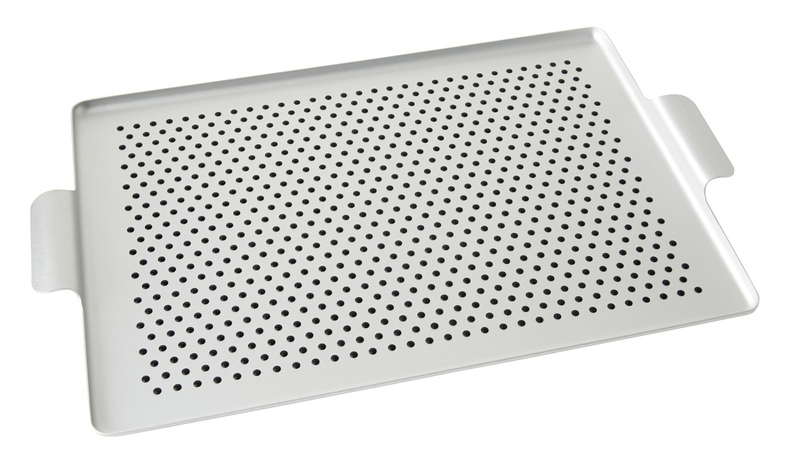 This entry was posted in china and glass, Food and Drink, Furniture and Soft Furnishings, Home Furnishings, Household products, Kitchen and tagged aluminium trays, Hotplates, Kaymet, Made in England, Trays, Trolleys on October 19, 2014 by ukmade. 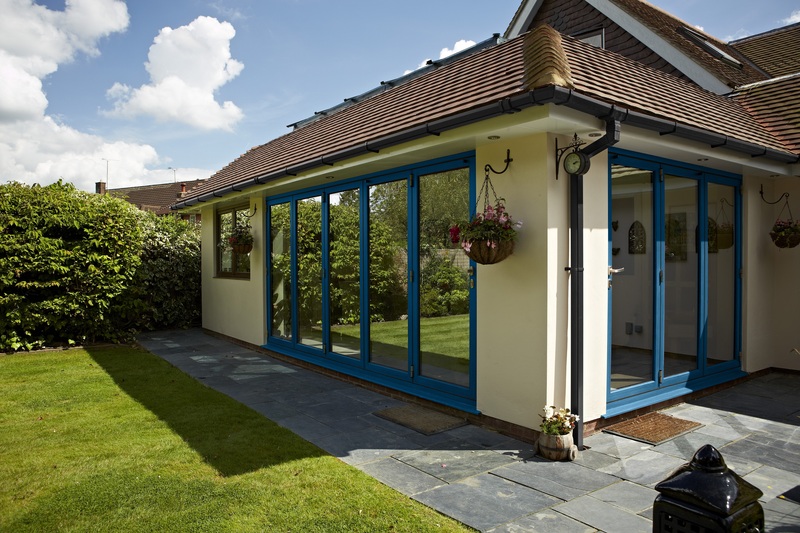 Founded in 2002, Origin Doors are one of the UK’s leading manufacturers of aluminium folding sliding doors and design and manufacture all their products from their High Wycombe HQ. The family-run business was founded by cousins Neil Ginger and Victoria Brocklesby who noticed a gap in the market when they couldn’t find suitable bi-folding doors for a building project. 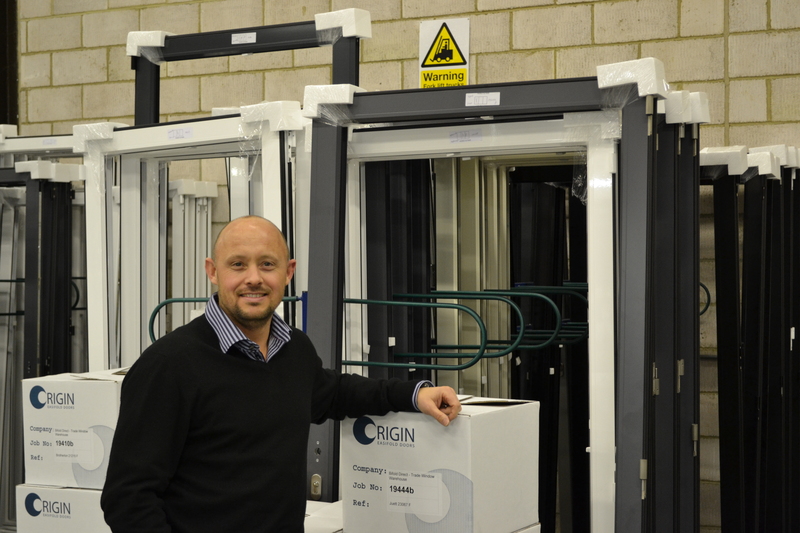 Origin now employ 88 people in the UK, including many members of Neil and Victoria’s family, and further staff are employed in sales offices in Dubai and Florida, where Origin distribute their doors to. Origin chose to manufacture products in the UK because this is where the company’s main market is, so manufacturing here ensures short lead times and total control over every aspect of the manufacturing process. Innovation is key at Origin and the company is the only bi-folding door company in the UK to offer a range of different coloured finishes for their bi-folding doors, including bright primary colours and subtle candy shades. The company also offers a ‘your lead time not ours’ service which means they can deliver doors when customers need them, whether it’s the next day, week or month – something which manufacturing in the UK makes possible. This is a guest article written for ukmade by Origin Doors. This entry was posted in DIY Tools, DIY, Building Work, Furniture and Soft Furnishings, Origin Doors and tagged folding sliding doors, Made in England, Origin, Origin Doors on January 4, 2014 by ukmade. 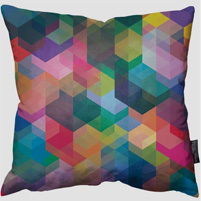 Limited Edition Art & Homewares | MADE IN ENGLAND, DESIGNED AROUND THE WORLD, COLLECTED EVERYWHERE. 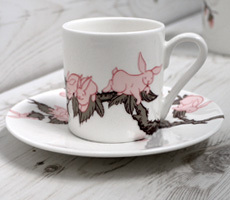 Kozyndan – Bunny Blossom Espresso Set. Made in England. Simon C Page – Cuben Array pillow. Made in England. Various sizes available. 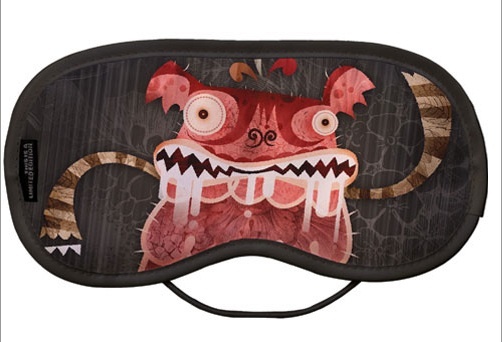 Art prints and canvas, pillows, cups and saucers, dinnerware, chairs, holdalls, eye masks, mini bags – all made in England. This entry was posted in Bags, china and glass, Cushions and Soft Furnishings, Furniture and Soft Furnishings, Gifts, This is as Limited Edition, Travel and tagged Click for Art, ClickforArt, Limited Edition Art, Limited Edition Art & Homewares, This is a Limited Edition, thisisalimitedediton on November 9, 2013 by ukmade. Spur Shelving manufactures wall mounted and freestanding shelving for warehouse, commercial, museum & domestic situations. All their shelving is made in Britain. They make twinslot wall mounted shelving systems (steel brackets shelves and slotted uprights) in Devon, England. I chanced across this company when they followed me on Twitter. Useful stuff. 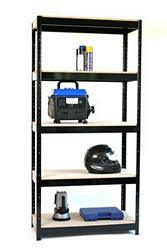 Spur Shelving Mighty Boltless Shelving unit 5 Shelf 950w x 450d. Made in Britain. This entry was posted in Display Units, DIY Tools, DIY, Building Work, Furniture and Soft Furnishings, Office and Office Supplies, Shelving and tagged Display Units, DIY, Furniture and Soft Furnishings, Made in England, Shelving, Spur Shelving on May 1, 2013 by ukmade. 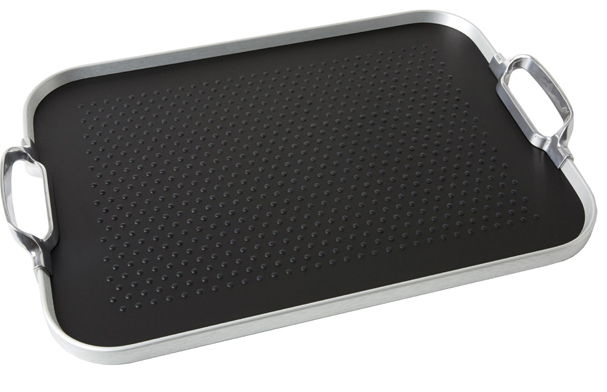 Gopak Contour Folding Table. Made in Britain. 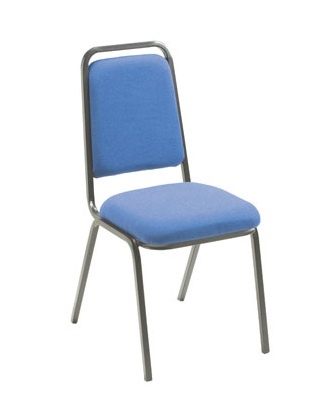 Alpha Budget Stacking Conference Chair. UK made. Another source for folding furniture as wells as folding chairs, church chairs, church furniture, stacking chairs and classroom furniture is Alpha Furniture. 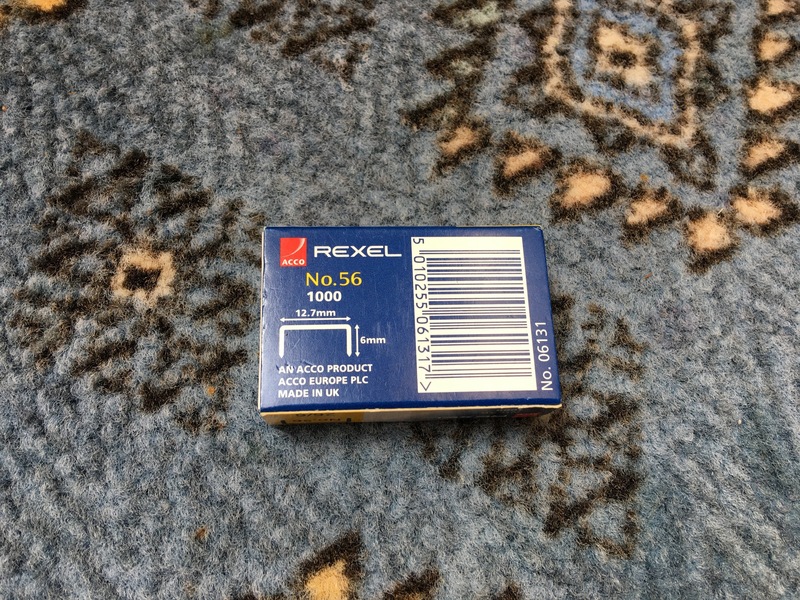 Some of what they sell is made in the UK – look for items on their website that say UK made. They also sell Gopak (see above). 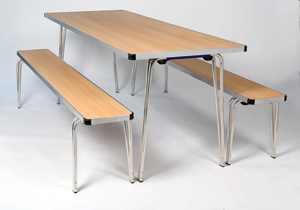 Verco Office Furniture have a factory in High Wycombe and much of what they sell is made in the UK. 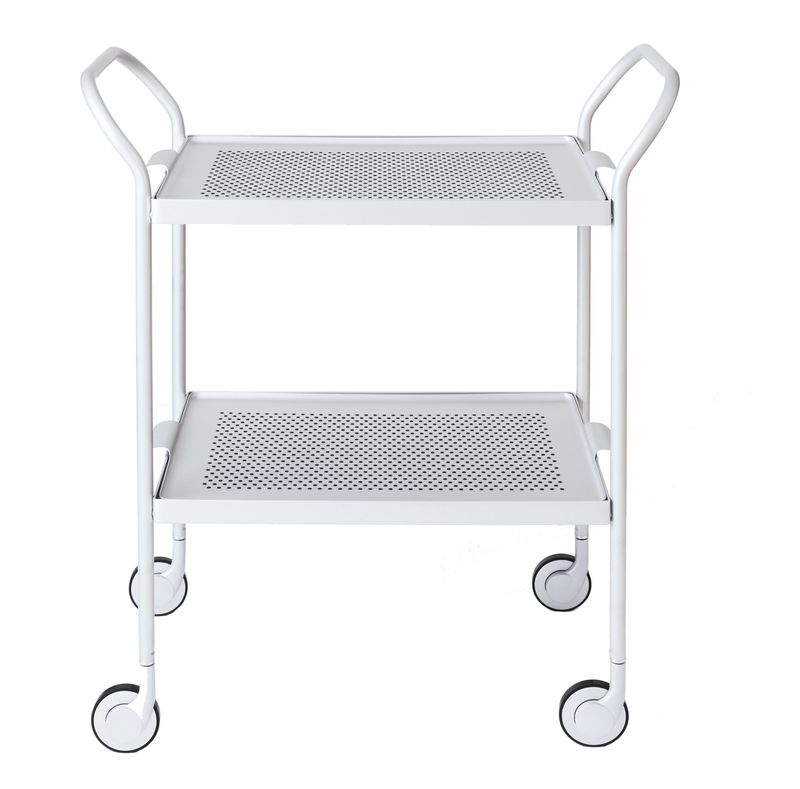 Available from office furniture supplies such as Lismark. The CD Group of Companies, based in Derby, offer contract and domestic flooring, soft furnishing, and the design and manufacture of flooring and furnishing, with I understand curtains and soft furnishings made in-house in Derby. 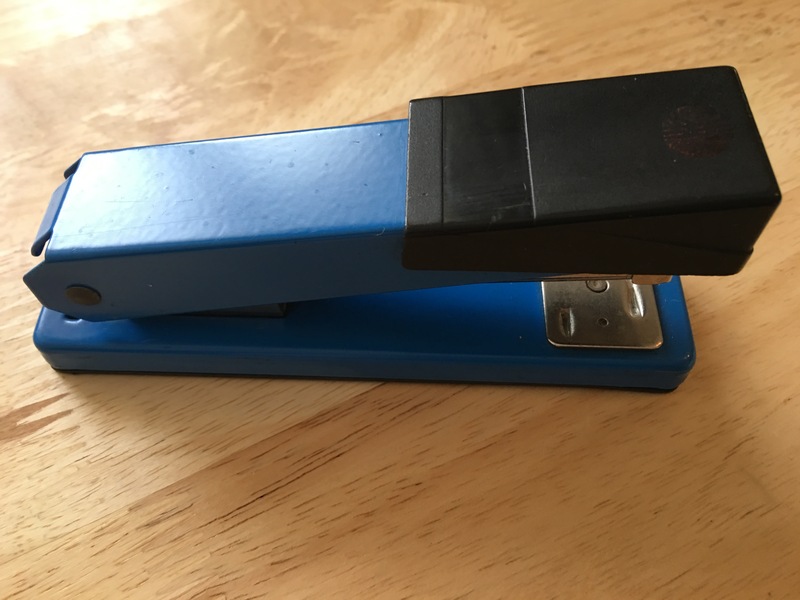 This entry was posted in Furniture and Soft Furnishings, Garden Furniture, Office and Office Supplies and tagged Alpha Furniture, CD Group of Companies, Gopak Folding Tables, Verco on November 29, 2012 by ukmade.